Handy Sanitary, Create Real natural life, a specialist of Faucets manufacturer. *Brass faucet body construction ensures durability and reliability for the life of the faucet. *Automatic mix, Durable Ceramic cartridge. *Finishes resist corrosion and tarnishing through everyday use. *Single handle operation for easy to use. 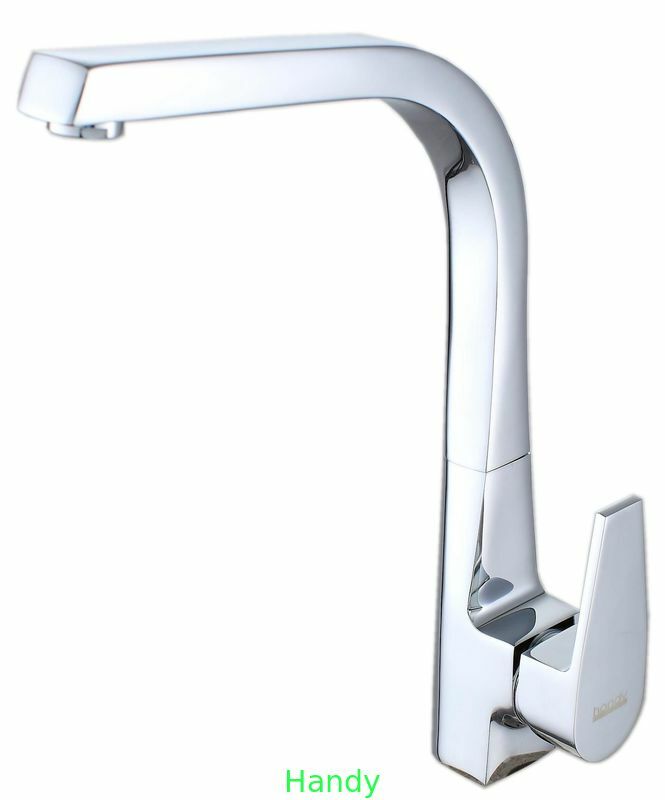 *All hardware needed for mounting is included with faucet. *High purity brass main body, Low lead compliant - meeting federal and state regulations for lead content. *Handy products were elected to Green Environmental Protection Head Chooses A Product in 2010. *Quality guarantee time:5 years no leakage. 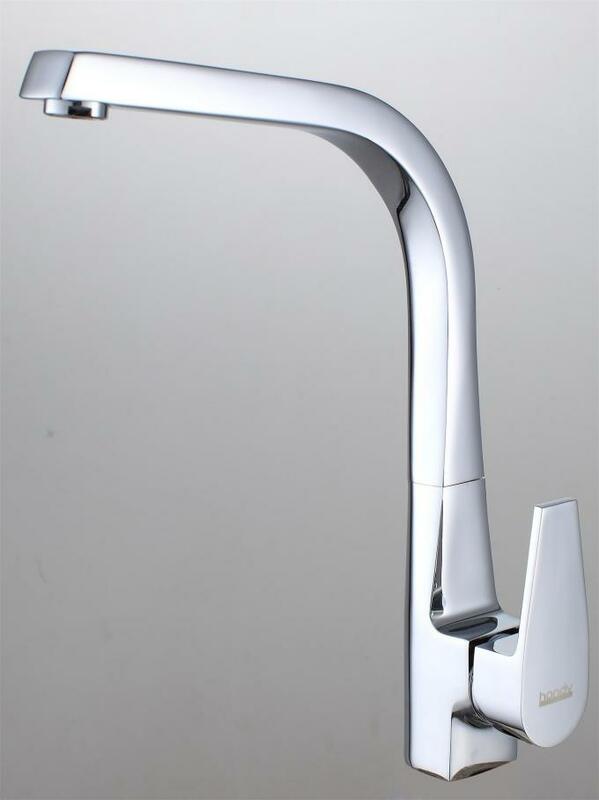 Kitchen faucet, commercial faucet, home faucet, household faucet, industrial faucet etc. Chrome-plated, other plating available, including brush nickle, red bronze, antique brass, etc. Our faucets come with 5-year warranties. High-quality and Eco-friendly faucets: All faucets use #59 Brass, imported ceramic cartridge, advance environmental protection electro-plated technology, more conducive to environmental protection. Laser LOGO on faucet’s handle, paste products label on our neutral color box, or blister packing with our brand printing or OEM brand printing, increasing the advertising effectiveness and marketing promotion. Individual Package: Individual package and 8 or 10 units double packed with carton. Easy Assembly: All hardware needed for mounting is included with faucet, assembly instruction along with every unit box. 100% of our products are tested before shipment. Simples ready in 3 to 7 days. Handy products were elected to Green Environmental Protection Head Chooses A Product in 2010. Your one-stop supplier with sanitary wares.